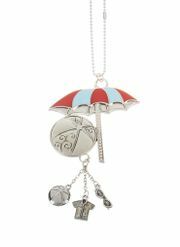 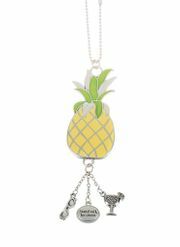 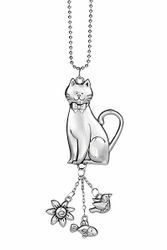 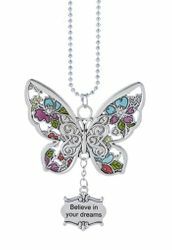 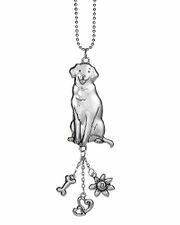 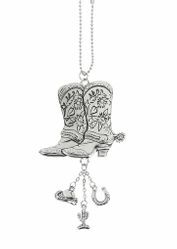 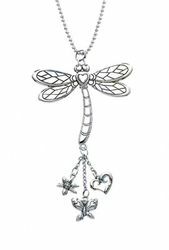 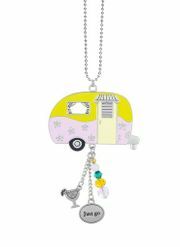 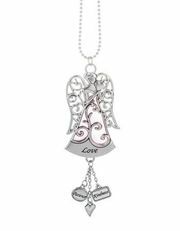 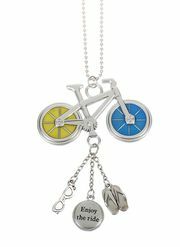 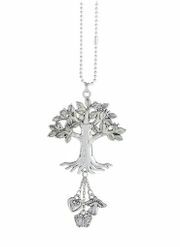 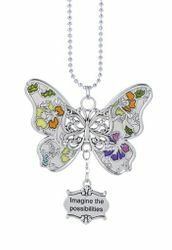 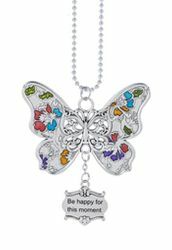 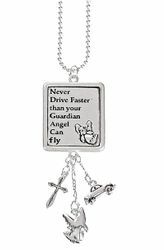 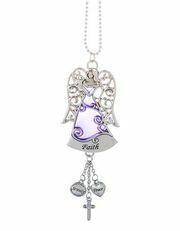 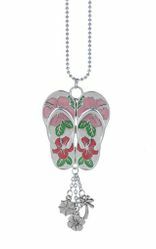 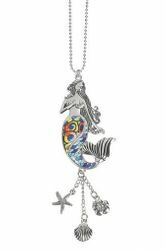 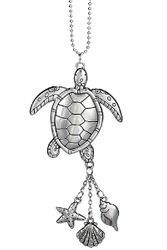 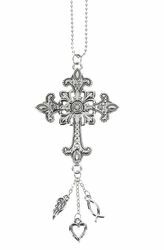 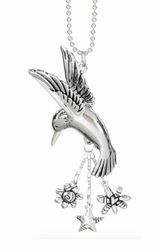 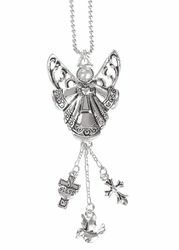 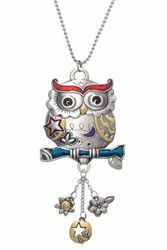 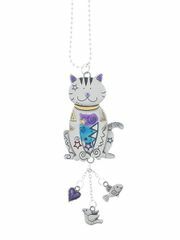 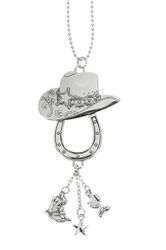 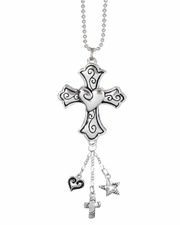 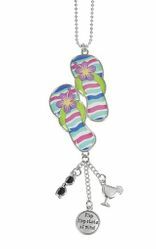 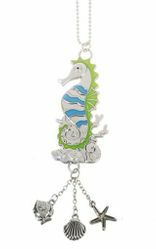 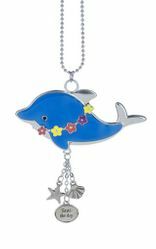 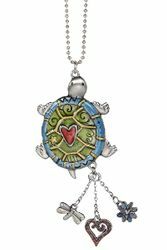 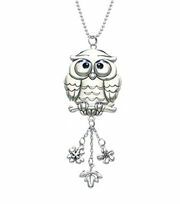 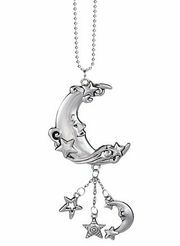 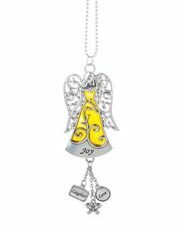 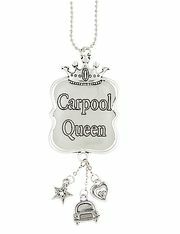 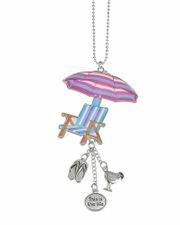 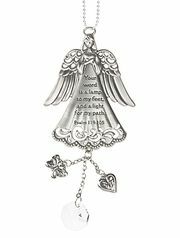 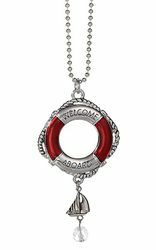 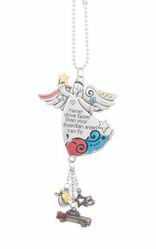 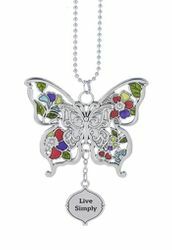 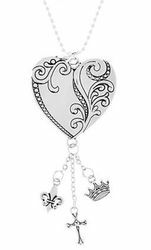 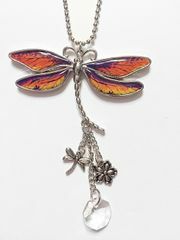 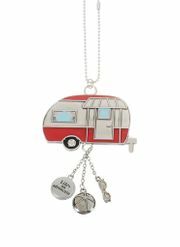 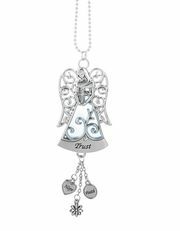 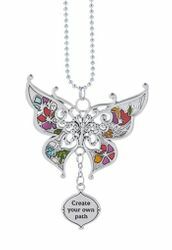 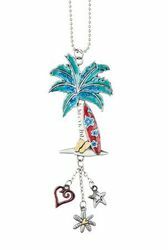 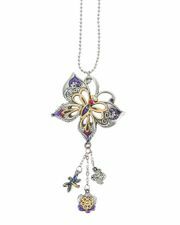 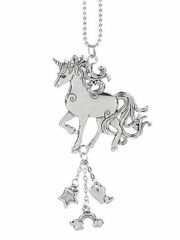 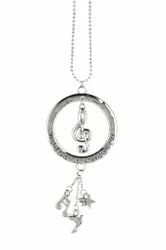 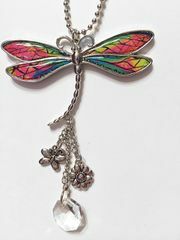 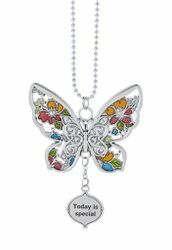 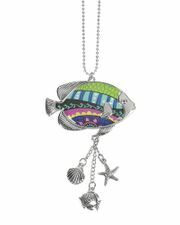 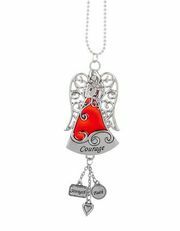 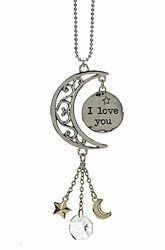 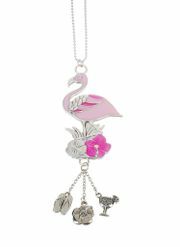 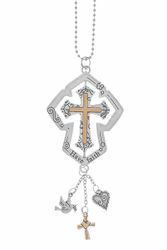 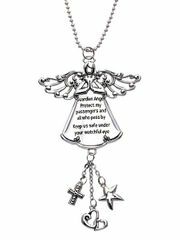 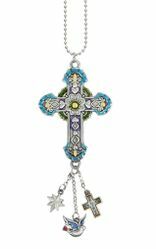 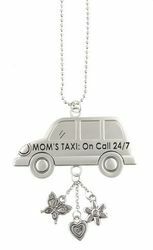 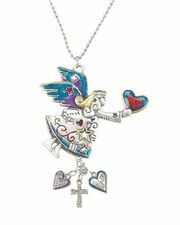 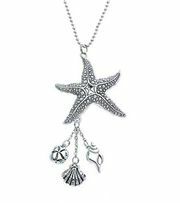 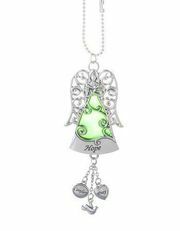 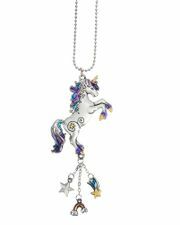 Ganz Car Charms make wonderful gifts that can be used on a car's rear view mirror, handbag, diaperbag, or just about anywhere. 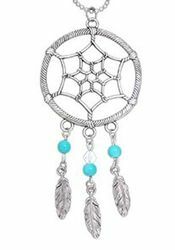 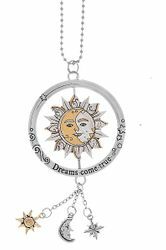 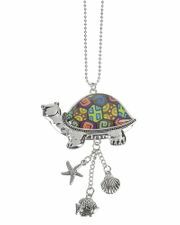 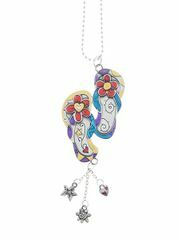 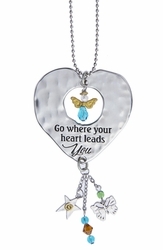 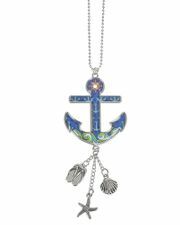 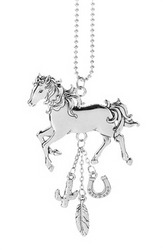 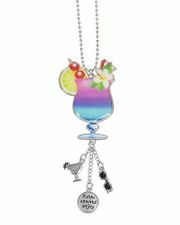 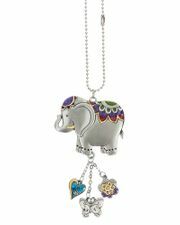 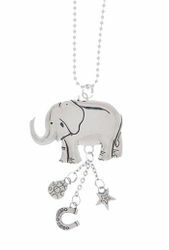 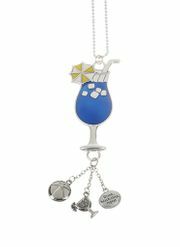 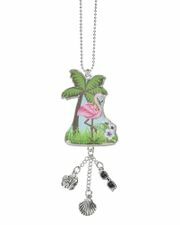 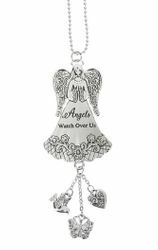 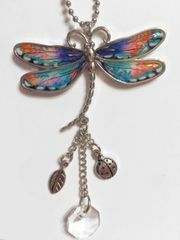 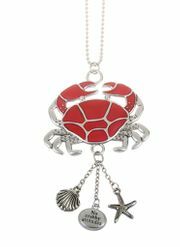 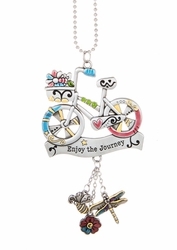 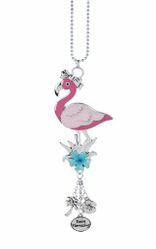 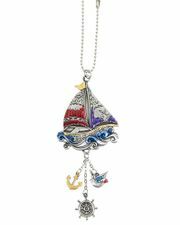 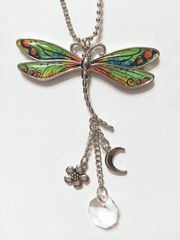 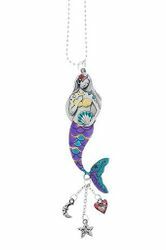 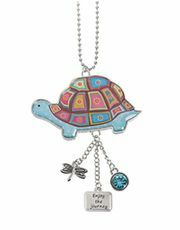 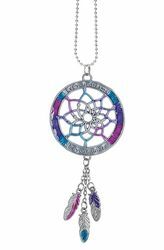 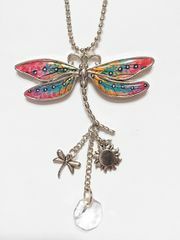 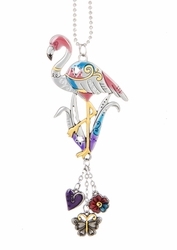 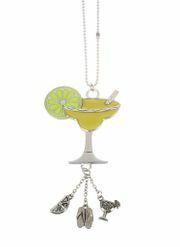 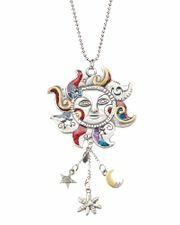 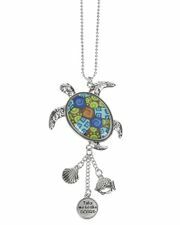 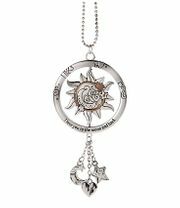 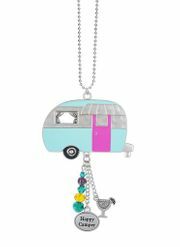 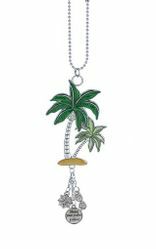 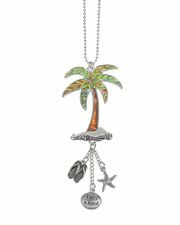 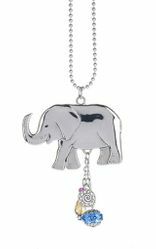 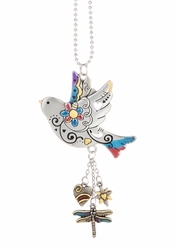 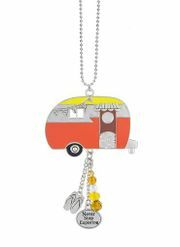 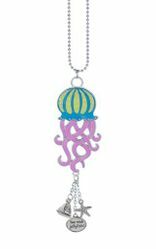 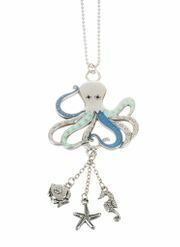 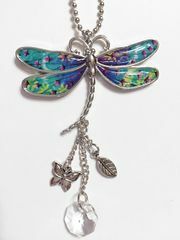 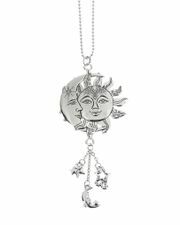 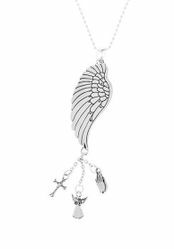 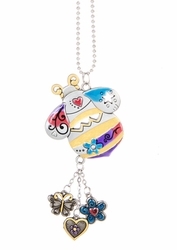 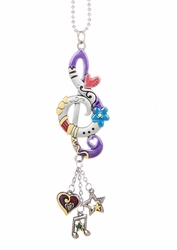 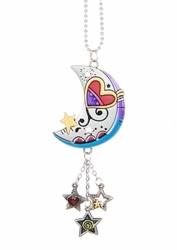 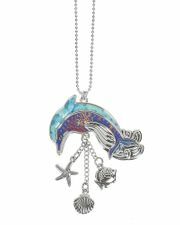 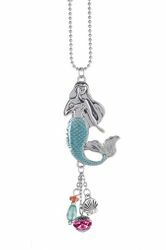 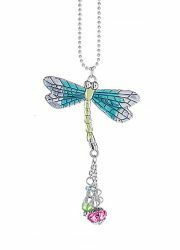 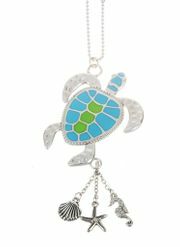 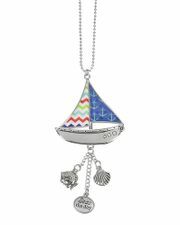 These adorable car charms come with a beaded chain attaching to your rearview mirror. 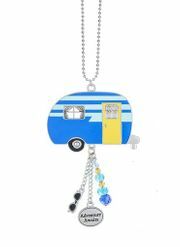 NOTE: Be sure to check out our Ganz Key Rings and Luggage Tags that may match or coordinate with some of the Ganz Car Charms that we carry.